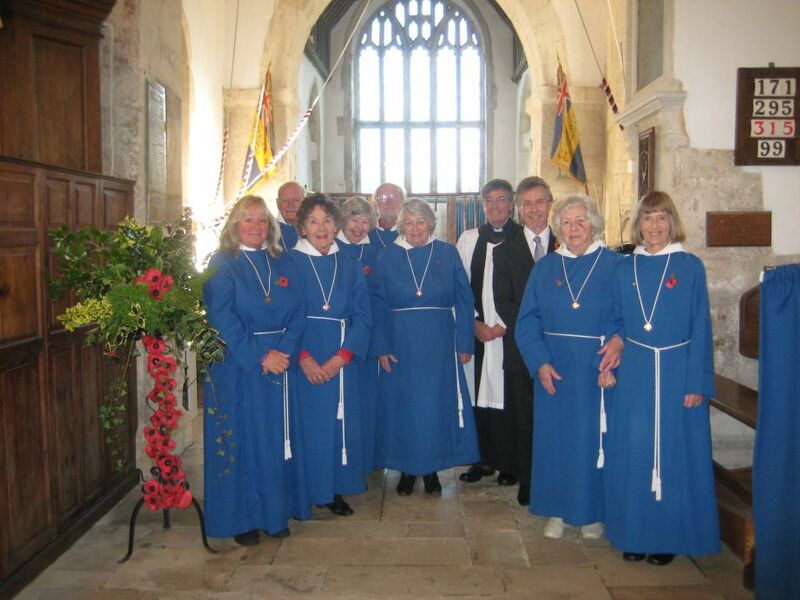 The choir now practices practises weekly in the church on Thursdays from 5.00 pm. We would be very pleased to recruit new members: please contact Geoff Butler, 01297 21375. St Winifred’s participates in the Branscombe Festival launched by local resident Ian Rosenblatt, which takes place at the end of July. Full details from the festival website. In 2014 the Band of the Royal Marines played during morning prayer and then marched to the beach for a free performance. St Winifred’s was also the venue for performances of I Fagiolini and music for cello by J S Bach. Please see the calendar and news posts for details of this year’s events, as well as the various other concerts organised by St Winifred’s during the year. The festival supports the RNLI.